Jungle, beaches, volcanoes, and biodiversity are characteristics of this Central American country. Costa Rica boasts with beautiful Pacific and Caribbean coastline. 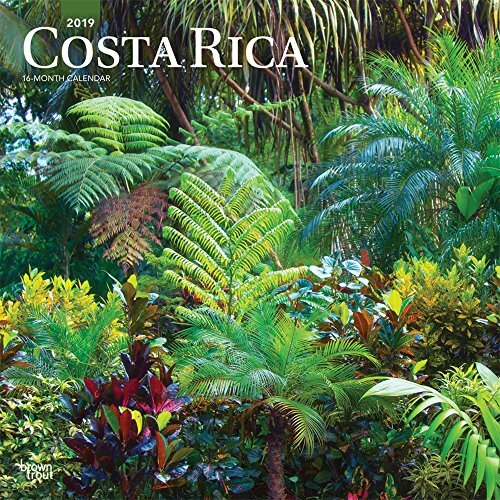 Visit this paradise during the entire year with Costa Rica square wall calendar. Includes Holidays and Observances. Keep your appointments and Birthdays organized in one place! Perfect for office spaces, bedrooms, classrooms and more! Makes a great gift for friends and family!